If you’re pregnant or are living with a Mama-to-be, you’re probably starting to realise that these special months of a woman’s life are a time of intense change – physically, mentally and emotionally. Often these changes – coupled with a uniquely potent cocktail of hormones! – can lead to feelings of overwhelm.  The calm, connective influences of yoga help with accepting and coping with these changes. We learn to feel without needing to suppress our emotions, numb them out with comfort food and television or becoming overly frightened, obsessive or frantic about our pregnancy. When we become more aware of our bodies and in touch with our intuition and developing baby, we can start to really find deep enjoyment in the journey of becoming a Mother. Even if you’ve never stepped on a yoga mat before, pregnancy is a great time to reap the benefits of this ancient practice in preparing for modern motherhood. Stronger pelvic floor – really important! for making carrying baby more comfortable, helping Mum and baby during delivery, decreasing the risk of postpartum prolapse or urinary incontinence and heightening sexual satisfaction. Optimal fetal positioning – helping your baby into the correct position for birth in the last weeks of pregnancy. Expansion of personal horizons, perception of inner strength and capacity to nurture; as we deepen the connection with our growing baby we learn to put their needs first and our confidence in our Mothering abilities grows. Improved digestion – reducing bloating and constipation, enhancing nutrient absorption and helping with better food choices – we naturally seek out healthier, more nutritious food and cravings for sugary, salty, processed foods decrease. And we quit feeling so guilty if we do make a ‘bad’ choice! Increased awareness of our bodies helps with sensitivity to contractions and sensations, helping with the progression of labour. There’s no better time to build intuition and uncover and trust our bodies’ innate physical wisdom! 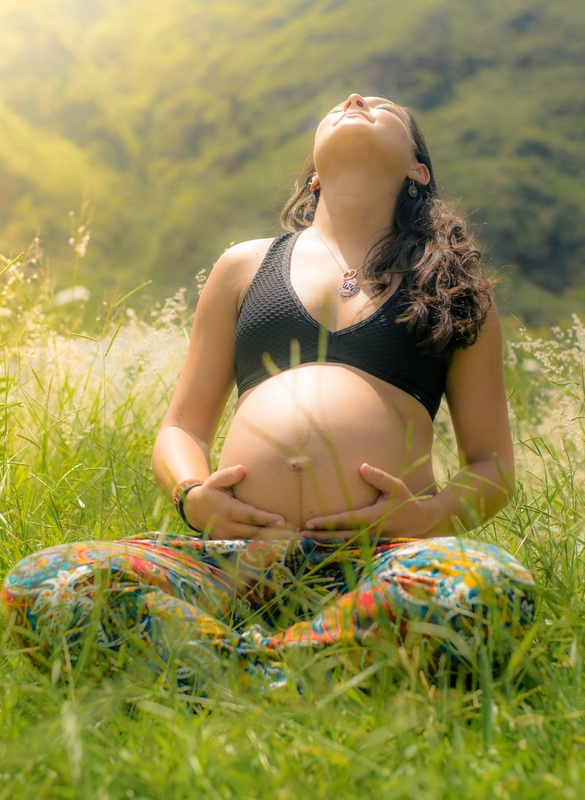 Pranayama – breathing exercises – are really useful in labour. They’re calming and divert the mind from pain and discomfort. Learning to accept what is happening, rather than what we wish was happening is important – there’s no such thing as a ‘perfect’ pregnancy, labour and delivery and things don’t always go the exactly the way we planned. This acceptance and inner calm can really help relationships with the baby’s father and other family members. After birth, yoga Mums tend to enjoy faster recovery and healing of specific issues like abdominal muscle separation, and better blood circulation in the pelvis helps heal tears and episiotomies. Perhaps most importantly, classes are building a community – a modern tribe where women can safely share their experiences and support each other. This is especially great for those new to the area or without close family nearby. Conscious parents committed to knowing and caring for themselves are crucial to a healthier, more peaceful future for everyone. Click here to find out how you can join us.